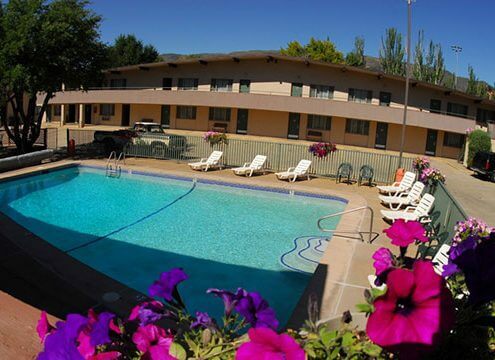 This family owned and operated 67 room lodging property is centrally located in Glenwood Springs. 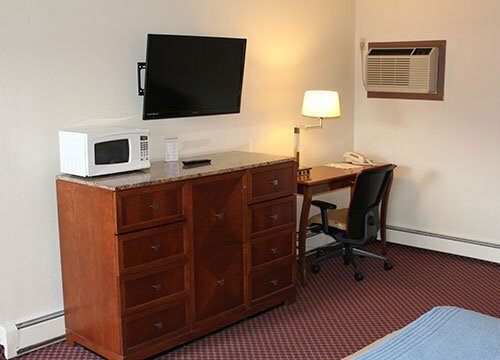 The Caravan Inn offers family-friendly pricing and comfortably sized guestrooms with family suites and kitchenette options. All accommodations include a complimentary expanded breakfast bar, outdoor hot tub, seasonal outdoor pool, hairdryers, mini refrigerators, and free WiFi. In addition to a mini refrigerator, kitchenettes* include a two burner stove, mini microwave, sink, and coffee maker. Want to eat out? There’s a Thai restaurant and pizza shop on site. Located 1 mile from the hot springs pool and Yampah Spa & Vapor Caves, and 1.5 miles from the Iron Mountain Hot Springs and Glenwood Caverns Adventure Park there is plenty to do nearby. Year-round specials and packages are available. Book your stay with Caravan Inn Glenwood Springs today! Caravan Inn offers a variety of vacation packages that cater to all types of visitors to our property. 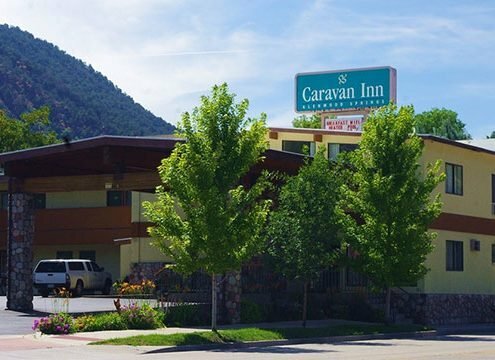 The Caravan Inn Glenwood Springs want to ensure you have a good night’s rest and a full day of fun and adventure exploring beautiful Colorado!